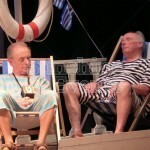 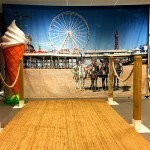 Oh, we do like to be beside the Seaside! 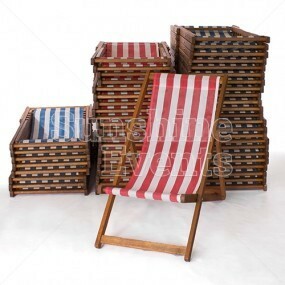 Regardless of the time of year, the British love their beach holidays, and can’t resist jumping in the car and heading off to the coast to the traditional English beaches of Blackpool, Scarborough or Brighton. 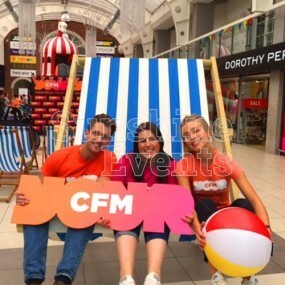 Whether it’s to take advantage of the sunny day and work on your tan, or to indulge in a few funfair style activities, there’s something for everyone at the beach. 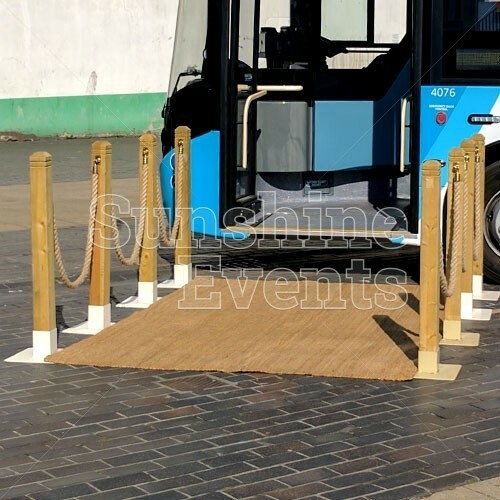 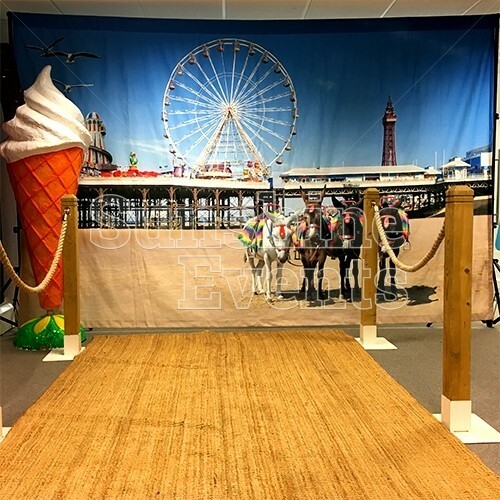 The amazing Seaside Backdrop depicts a typical English Seaside theme, complete with beach, donkeys, pier and funfair rides and the Giant Ice Cream Prop, Deckchairs and Rush Matting Walkway help to make your guests feel that they are right there at the beach. 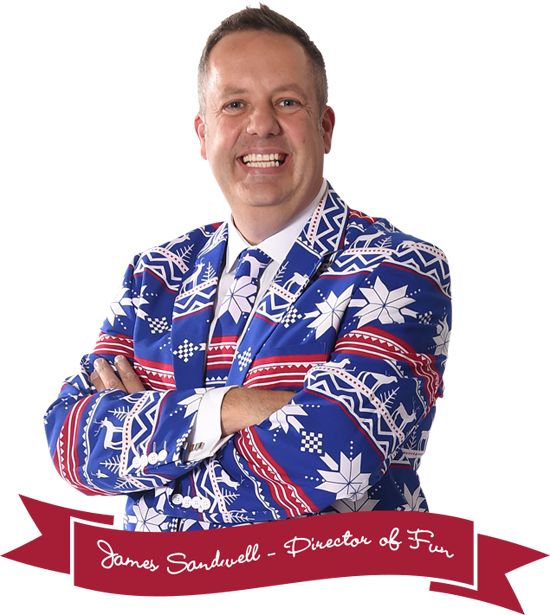 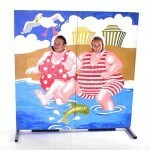 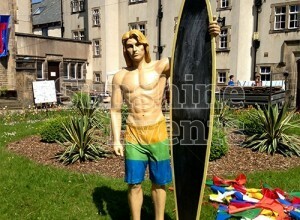 The Seaside Peep Board is one of the stand-out items, as it’s a perfect photo opportunity. 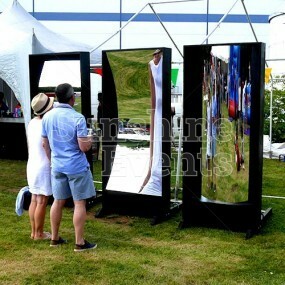 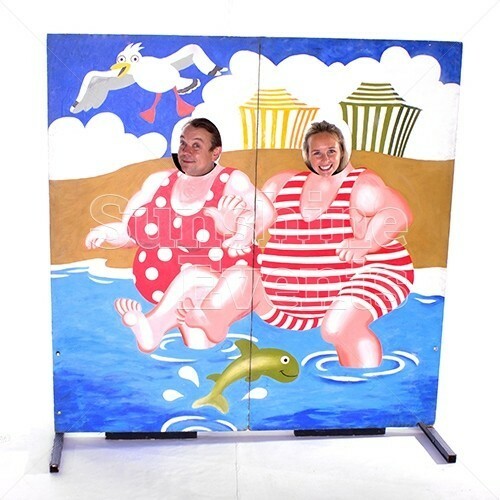 Pop your faces through the holes and you take on the persona of two rotund tourists as they enjoy a day out at the beach in their stripy swimsuits. 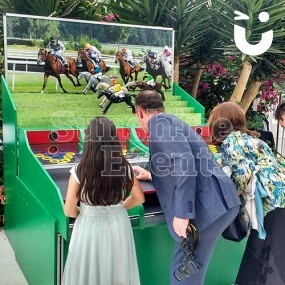 Once you upgrade to the Gold Package you get to add the amazing Hoopla and Hook A Duck Side Stalls, complete with Fun Experts and novelty prizes and it’ll be just like you’re walking along that pier with all the other amazing funfair games. 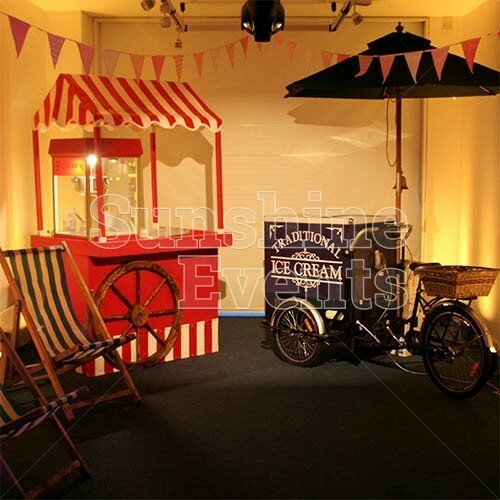 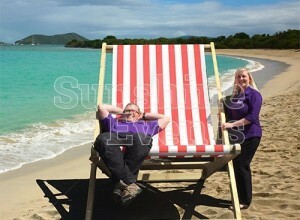 What events are the Seaside Theme Packages suitable for? 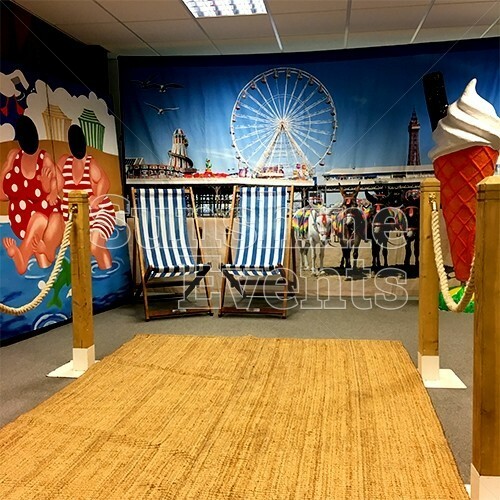 The Seaside Theme Packages are perfect for traditionally themed events and perfect inspiring a bit of pride in your English guests and introducing visitors to our slightly oddball ways! 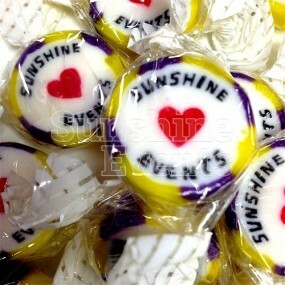 Pick up options available too - you can collect direct from our Fun Factory! 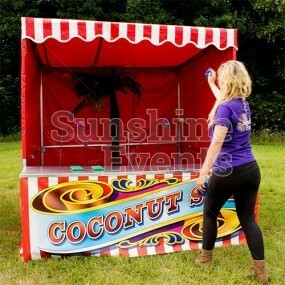 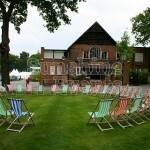 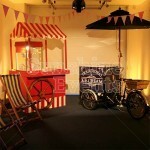 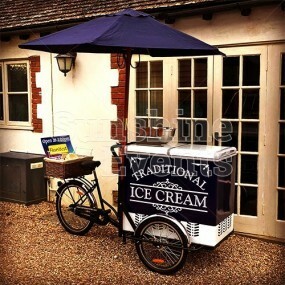 Bring the classic English Seaside to your event and no need to pour all the sand out of your shoes! 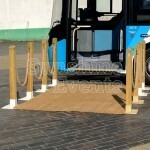 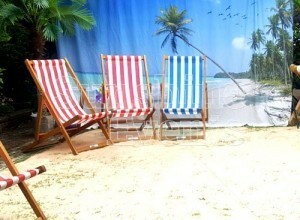 Seaside Theme Package has been added to your Event Quote.